Are you struggling with red itchy eyes, nasal itching, scratchy throat, sneezing attacks, sinus headache, excessive mucus discharge and runny nose? Are you tired of handling the discomfort and embarrassment caused by these symptoms? These are all classic symptoms of a nasal allergy or allergic rhinitis. If you are reaching for an over the counter antihistamine for relief, you are doing more harm than good. Antihistamines will only mask the symptoms without treating the root cause. They also will come with side effects such as drowsiness and dry mouth; and the possibility of heart arrhythmia in the non-drowsy versions. I had a firsthand experience with nasal allergy for so many years and I was able to overcome it completely with a natural, no-drug, holistic nutrition approach. Based on my personal and professional experience as a holistic nutritionist in Oakville, I truly believe that you don’t have to suffer from the unwanted side effects of drugs for treating your nasal allergy and that a targeted holistic approach is the only way to cure your allergies for good. Allergy is caused by an immune system reaction to an everyday substance that is viewed by the body as an enemy and cause it to produce antibodies against it. This substance can be an inhalant like dust, dander or pollen; an ingestant such as a food, a drug or a preservative; or any chemical that comes in contact with your skin. 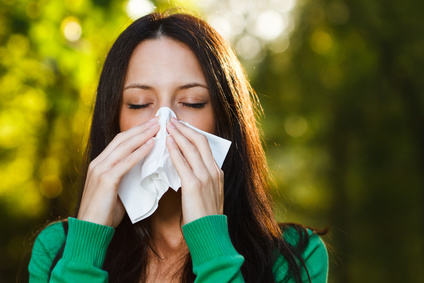 In my Oakville holistic nutrition practice, I work with many clients suffering from different forms of allergies and what almost always shows is that any environmental allergy will usually have an underlying hidden food allergy or sensitivity at its root cause. This happens because when you are eating any food you are allergic or sensitive to, you are producing a state of ongoing inflammation in your body which makes you tissues more sensitive to common environmental allergens. It’s only when we deal with this root cause and remove the allergenic food that the allergy heals completely. How can your Oakville holistic nutritionist help you identify Underlying hidden food allergies? 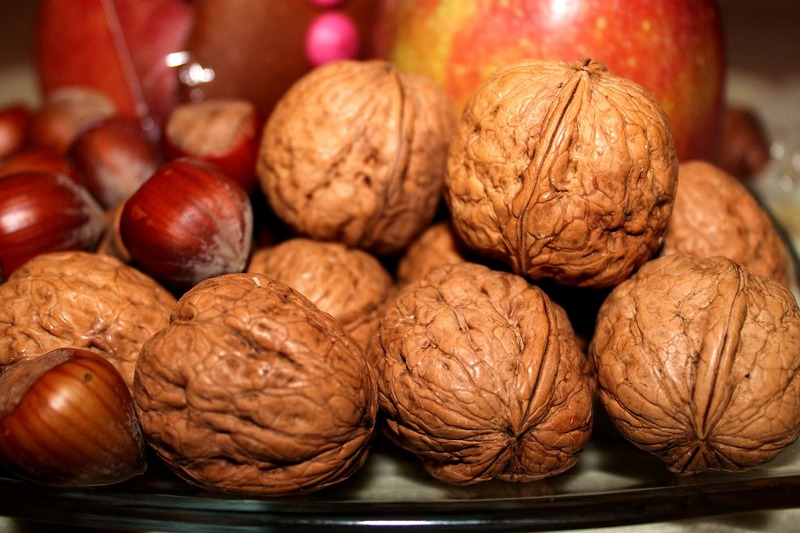 Food allergies or sensitivities are not always easy to detect for two reasons. One a food allergy can cause delayed symptoms which can take up to 48 hours to appear and if you are eating the food all the time, you won’t be able to notice the reaction. Two they are difficult to detect using the skin test allergy that your doctor usually recommends as they usually produce a type of antibodies called Ig G antibodies which are usually better detected in the blood. Doing a food allergy test can be a very helpful tool for specifically identifying your food allergies and avoiding the allergenic foods. I also resort to dietary methods referred to as elimination diets. The downside about elimination diets is that the process can take a long time and need diligence. For more info about our food allergy test click here. How can allergies harm your body? 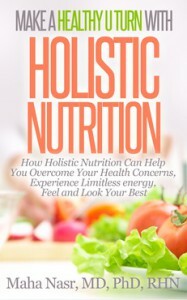 From a holistic nutrition point of view allergies can jeopardize your health and weaken your immunity predisposing you to more serious diseases such as autoimmune diseases and cancer. They consume your immune system cells in fighting an imaginary enemy which your body is not supposed to fight and the allergenic immune reaction in causes a state of ongoing inflammation in your body which is the root cause of many conditions including high cholesterol, cardiovascular disease, bodily pains, cancer, etc. If you find this article helpful and you can think of anyone who is struggling with allergies or nasal allergy in particular, please feel free to share this article with him so he can benefit from this information. If you need help with your health concerns, call Oakville holistic nutritionist Dr Maha Nasr at 416 876 4634 to book an appointment or sign up for a FREE Clarity Session to discuss your concerns and learn more about how we can help you. Can Food Boost Your Brain power?